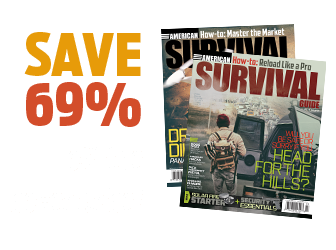 What if you had to live off the land in the aftermath of an urban disaster? 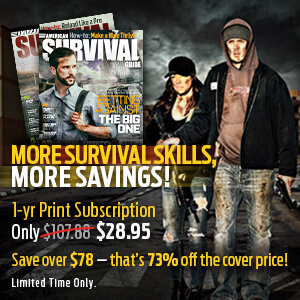 Could you live without a grocery store? 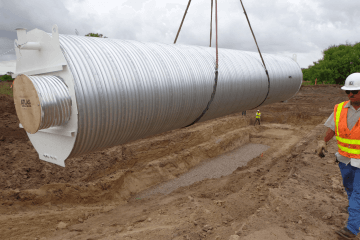 Would there be enough food for you and your family if you were confined to your neighborhood or displaced in a strange environment? Food is actually all around you. 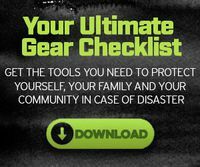 Whatever the situation, these plants are ubiquitous in virtually all urban areas of North America and can provide a source of food during a catastrophe. 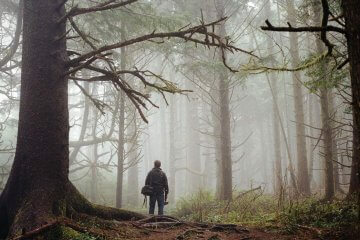 Many varieties of oak trees are found throughout the world in urban areas and in the wilderness. They are commonly planted as street trees, so if you live in the inner city, it’s likely some of the trees are oaks. You know it’s an oak because in the autumn, they produce acorns. 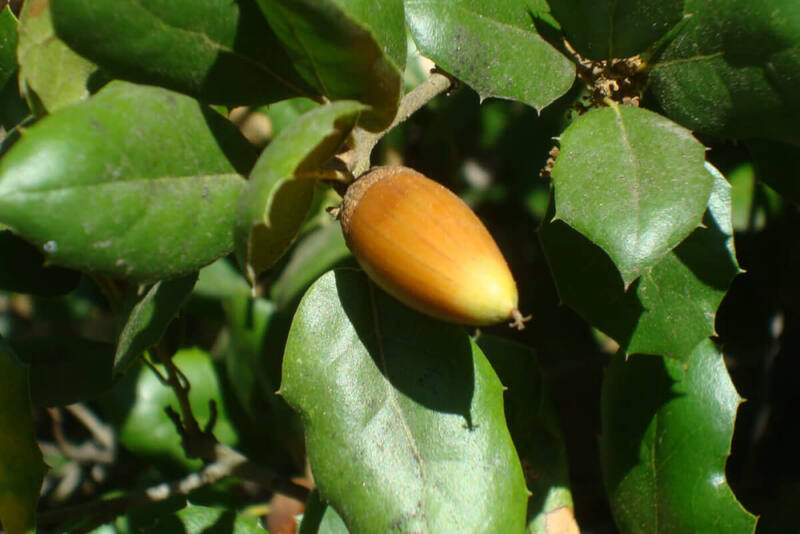 Every culture in the past ate acorns, including most Native Americans. There are whole books with acorn recipes, but briefly, you first need to peel the shell and grind the acorns into a flour. Then, you must get the tannic acid out: Place the acorn flour into a filter (for instance, a coffee filter) and pour cold water through it. It’s done when the flour is no longer bitter. Mix the acorn flour half and half with other flours to make pancakes or cookies, or use it as a gravy. 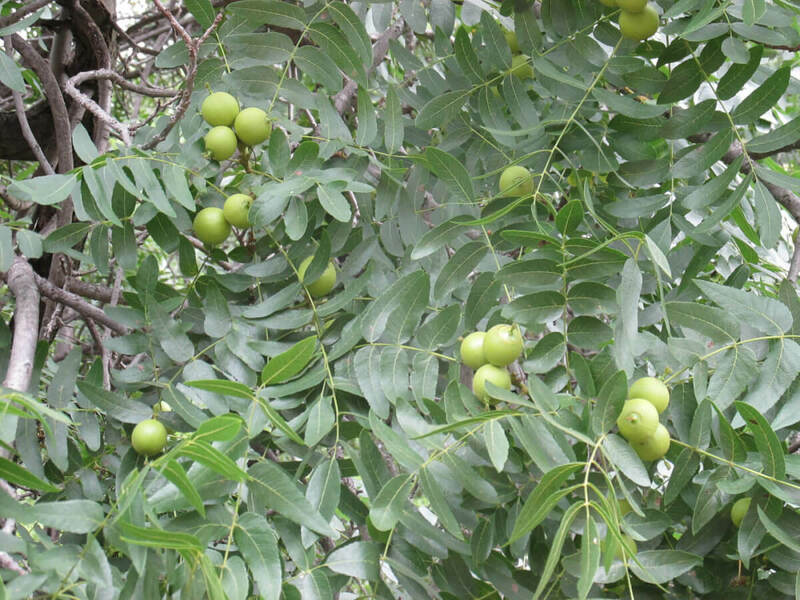 Wild walnut trees are common throughout the United States and are usually called “black walnuts.” They have a soft, fleshy outer cover with meat inside. 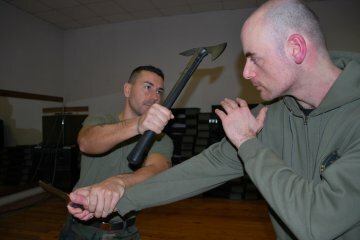 Wild walnuts require a hammer or rock to break. They are generally half shell and half meat but are well worth the work. The nuts are tasty and oily and great when added to cakes, ice cream, bread or any dish to which you like to add cultivated English walnuts. Watch for these in the autumn, when they fall from the trees. Everyone knows blackberries, don’t they? These are white-flowered, sprawling, thorny vines that cover vast areas of land, including backyards, vacant lots and roadsides. In areas where blackberries grow, they are often hated by those city folks who are used to getting all their food from the grocery store. As a result, many of these ripen in certain areas and mostly go uneaten. 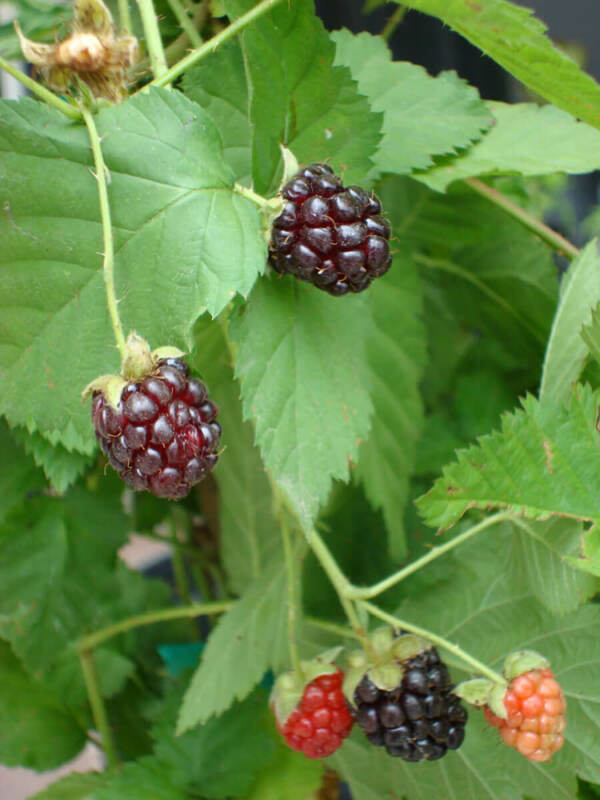 Blackberries are best when fully ripe, nearly black and come off easily off when you pick them. They are great as an immediate nibble, but you can also make jam, jelly and juice out of these sweet fruits and dry them for later on, when they are not in season. Filaree’s young leaves are good chopped and added to salads. Older leaves are still a bit sweet, but fibrous, and are better cooked or even juiced. Be sure to wash these well before using, because they grow very close to the ground. Yes, dandelion is everywhere, and it seems to prefer the urban landscape. Gardeners generally despise them, and herbicide ads still feature dandelion as the main culprit that needs killing. Dandelion is often called “poor man’s ginseng,” because a powerhouse of vitamins and minerals is available just by eating it. It’s a rich source of beta-carotene—even higher than carrots. Because its leaves are bitter, you usually need to cook it like spinach or add it to a soup. Even the roots can be cooked until tender and eaten. When most folks see a sow thistle, they think it’s a tall dandelion, because their flowers are nearly identical. Sow thistle originated in Europe, but it grows everywhere. Typically, it gets a few feet high, with clusters of yellow, dandelion-like flowers. 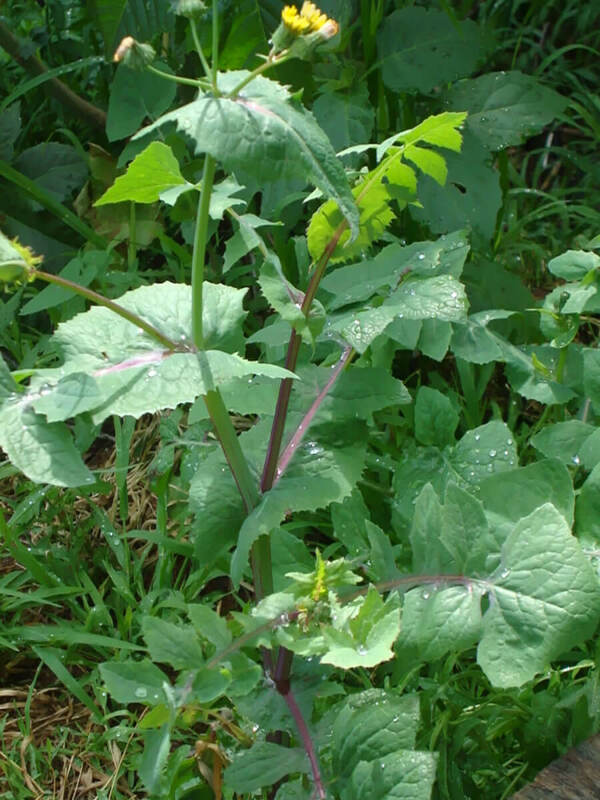 The leaves of sow thistle are tender and palatable in salad (unlike dandelion) and are also great in stews, egg dishes and soups. Lamb’s quarter is a European native that is now found everywhere in the world in wilderness areas, but it seems to prefer disturbed soils and backyards. 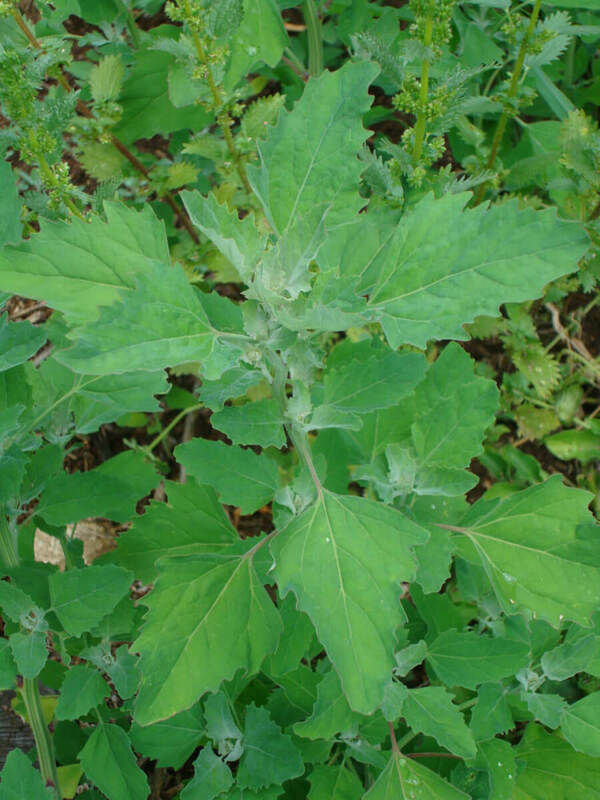 Think of “wild spinach” when you see lamb’s quarter. Its leaves can be used in any recipe in which you might use spinach. It is great added to salads, and the leaves can also be chopped and added to soups, stews, omelets, pasta dishes, stir-fries, etc. 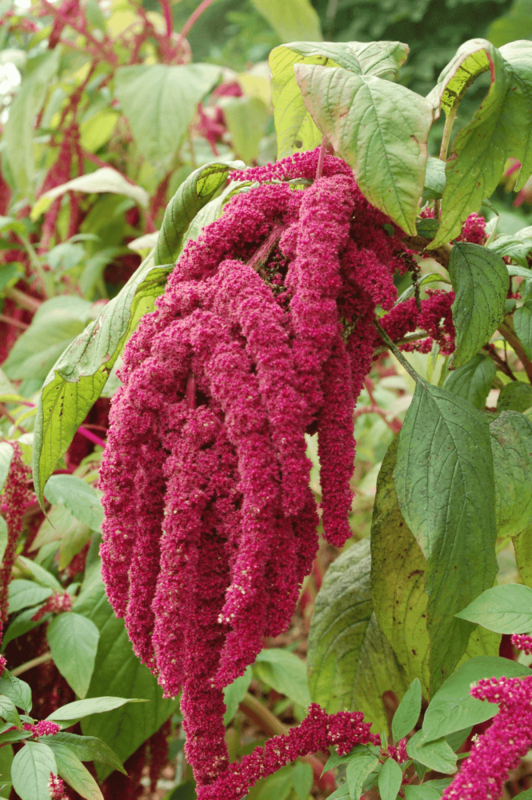 This plant is also a close relative of the quinoa seed, which is so popular today. When lamb’s quarter, an annual plant, matures, it produces voluminous seeds, which can be harvested and used in all the ways you would use quinoa seed. Its seed is good added to soups, pancake batter and various grain dishes. 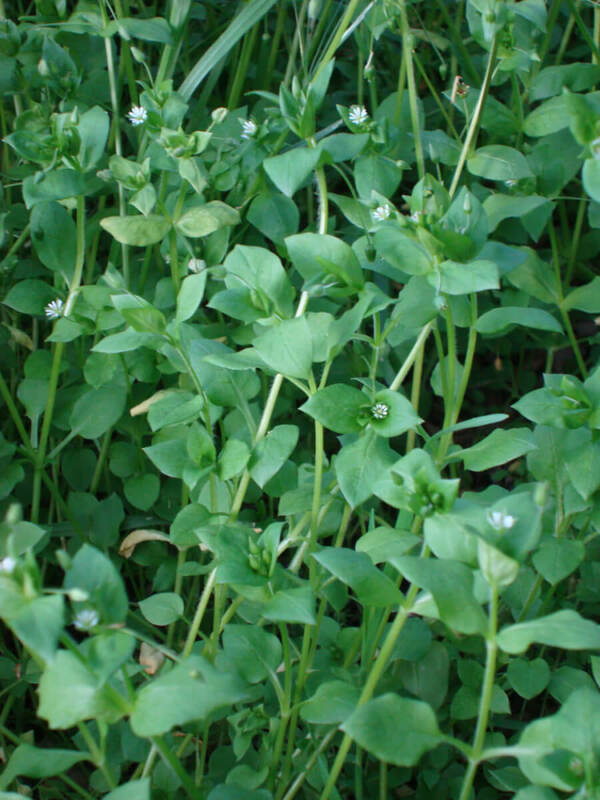 Chickweed is an annual plant originating in Europe that sprouts up after the rains, so you begin to see it in very early spring; typically, it’s completely dried up and gone by late summer. You can enjoy this tender seasonal plant in salads. Try adding dressing, tomatoes or other ingredients. You can cook it in soup or with eggs, but it’s really best raw. It has tender stems, with a fine line of white hairs along one side. Leaves are opposite and come to a tip. There are five deeply cleft petals on each little flower. This tasty edible is so common in lawns and urban gardens that there is an herbicide designed solely to kill it off. Chicory is another European native that can be found everywhere in the United States. It likes fields and disturbed soils of urban backyards. It can even be seen growing thickly in the little bit of soil used in the center soil strip of highways. 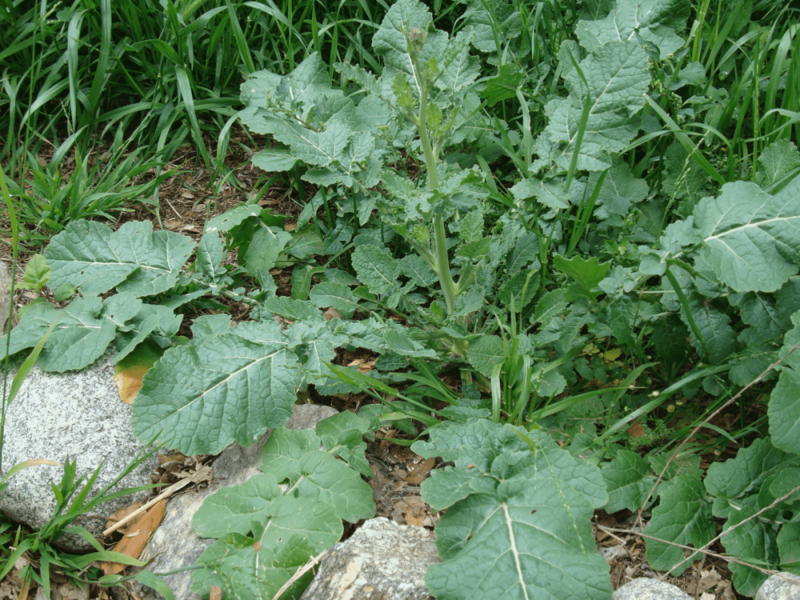 The plant grows a few feet tall, with leaves very similar to its relative, the sow thistle. 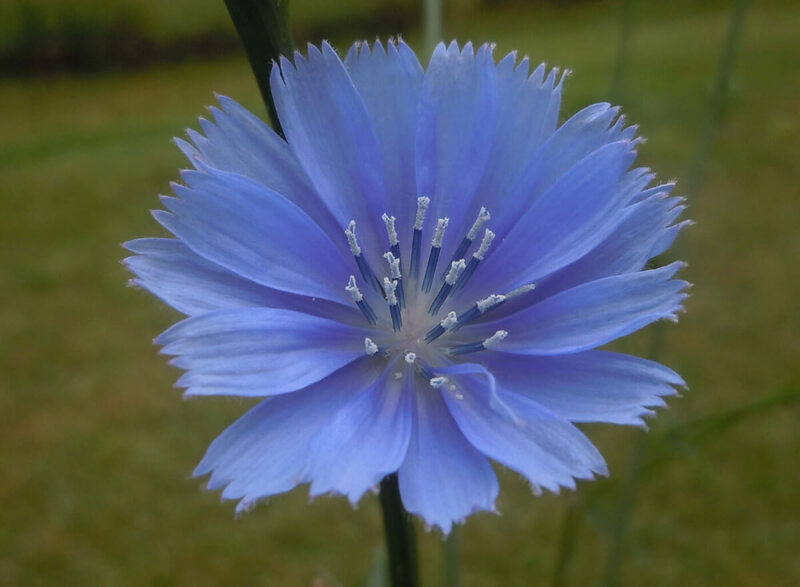 However, chicory is much more noticeable because of its beautiful, sky-blue flowers. Look closely at the tip of a single petal, and you’ll see five “teeth.” Tear a bit off a leaf, and you’ll see some white sap oozing out. Chicory leaves are okay in salads but are a bit bitter. They are better when cooked and used like spinach in soups, stews and mixed vegetable dishes. The root is perhaps more popular than the leaves, having been used as a coffee alternative for generations. To do this, wash and dry the root, grind it, roast it and percolate it like coffee. The washed root can also be boiled and eaten like a parsnip (although it’s a little tough if it’s an old root). Common mallow is related to another European plant, the marsh mallow. Marsh mallow roots used to be boiled to create an egg white substance, which is whipped to create an old-fashioned cough remedy. (Modern marshmallows have no marsh mallow extract and are just another junk food.) You can boil the roots of common mallow to make your own cough remedy, although it probably won’t froth up like the European marsh mallow plant. There are many species of amaranth, and all are edible. Perhaps the most common in urban areas is Amaranthus retroflexus, a weak-stemmed amaranth with a red root that is often referred to as “red root.” Although they are not U.S. natives, they are found today throughout pockets of soil in the cities and everywhere else. Some amaranths are low-growing, sprawling plants, while some are tall and erect with big, red plumes of seeds. The leaves of all amaranth species have long been used in cooked green dishes and in various Mexican dishes such as tamales. The seeds are a high-protein addition to soups and bread batter. There are several common mustard plants found widely throughout the United States in fields, urban lots and little patches of soil. 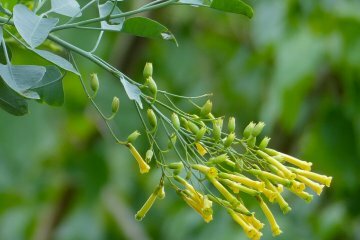 They are easily recognized by their four-petaled (usually) yellow flowers and their distinctive, pinnately divided leaves. 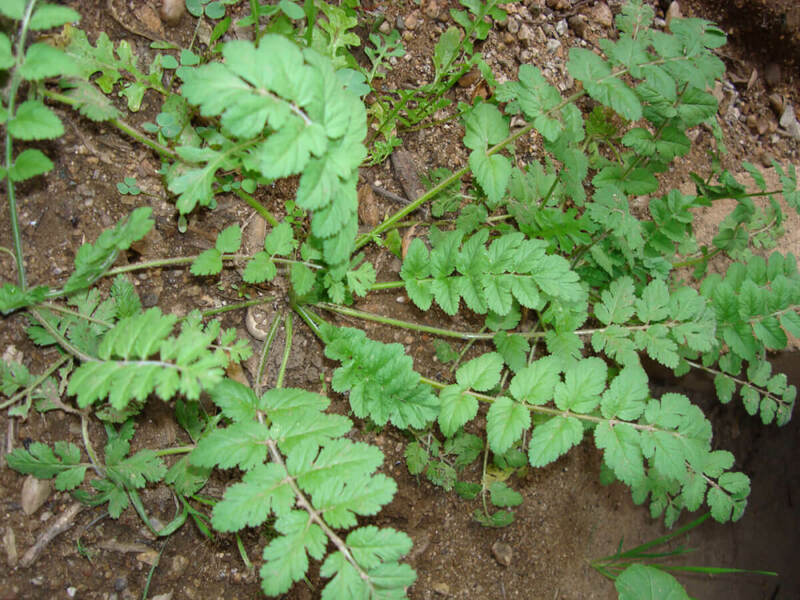 The leaves are commonly used as cooked greens, although they are good in salads, as well. flowers are also good as a tasty, spicy garnish for urban soups and salads. This plant seems to prefer wet areas, but it does just as well in backyard urban gardens and little patches of soil downtown. It’s from Europe but seems to be just about everywhere in North America. 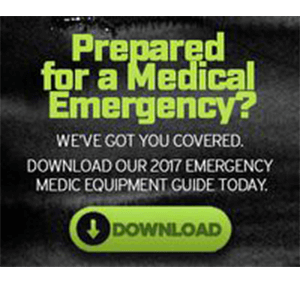 Yes, there’s that word, “stinging,” in its name, and if you brush up against it, lots of tiny hairs will release their formic acid onto your skin, causing a stinging sensation that might last an hour or so. 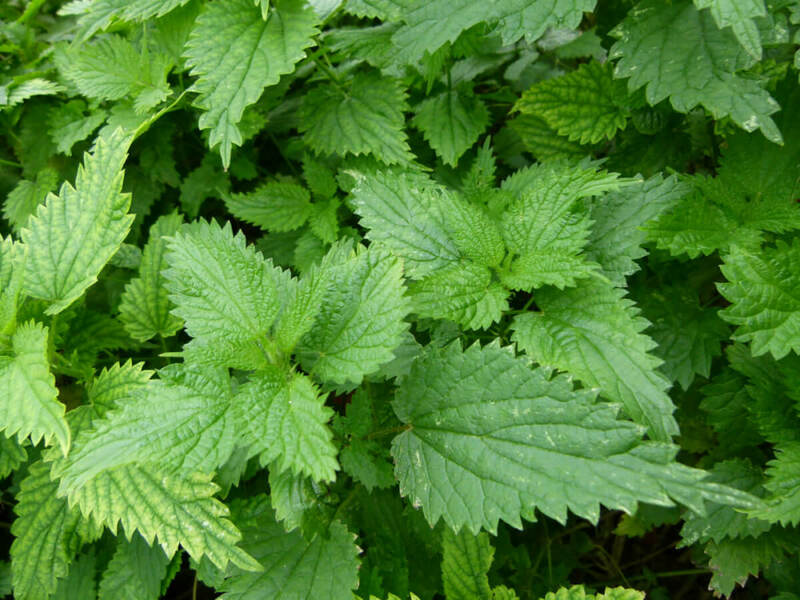 As a result, stinging nettle doesn’t go into salad. The tender, young tops of nettle can be cooked into soups and stews, eliminating the sting and resulting in a delicious and very nutritious broth. It also goes great with many dishes. We could call this plant a marginal food, but it really is everywhere. Few gardeners care for it, and some buy poisons to kill it. It’s often called a clover (which it isn’t) or a shamrock. The leaves look like three hearts joined at their apexes. The leaves are sour, like sorrel, and so are added sparingly to salads. 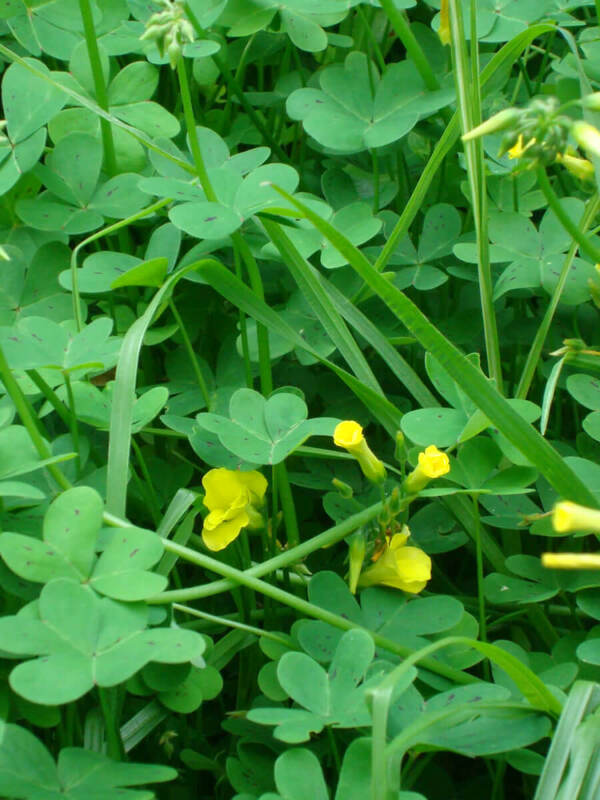 Oxalis can also be cooked in most dishes to which you’d add spinach or sorrel. This plant is widespread in the urban landscape and garden, typically appearing in summer. 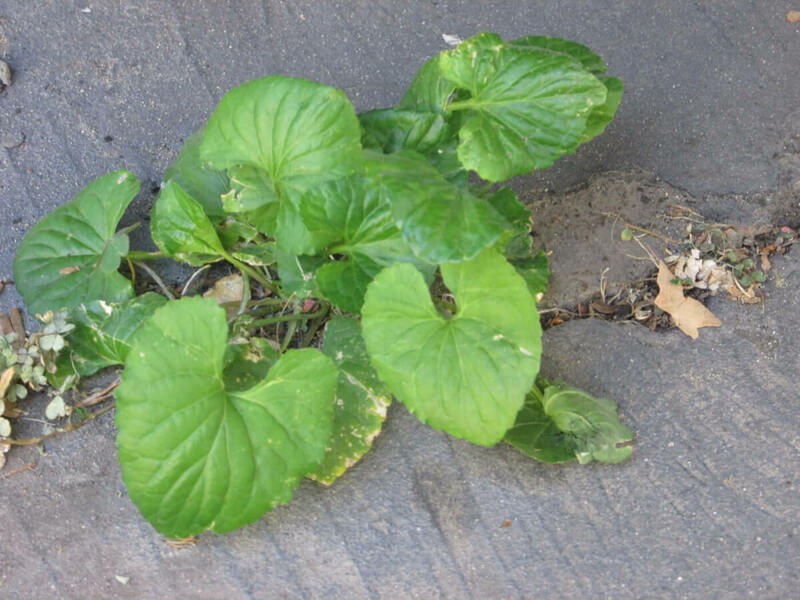 It grows flat on the ground and has red, round, succulent stems and paddle–shaped leaves. This entirely above-ground plant is good in salads and many cooked dishes and is regarded as the richest plant source of Omega-3 fatty acids. 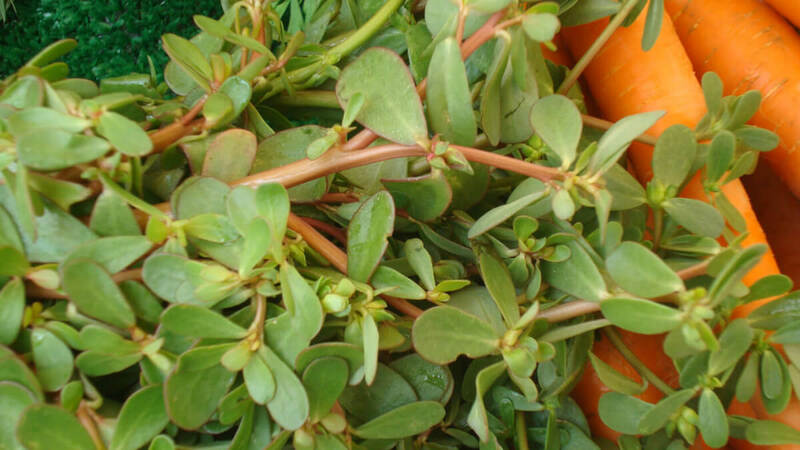 Purslane originated in India but is today found all over the world. Even Henry David Thoreau liked to cook up purslane for his lunch while sojourning at Walden Pond. We think of violet as a garden plant (and it is), but there are 500 species of violet worldwide, growing in the wild, in gardens and going feral in people’s yards. 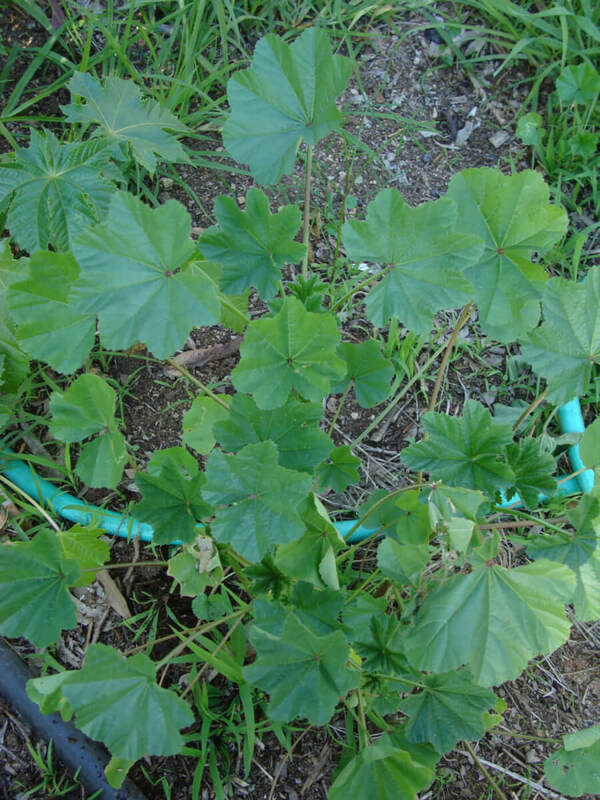 This is an easy-to-recognize plant because of its heart-shaped leaves. Violets grow year after year from its roots. Its leaves can be added to salads or cooked like spinach. Don’t overdo it, however, because it can have a bit of a laxative effect. 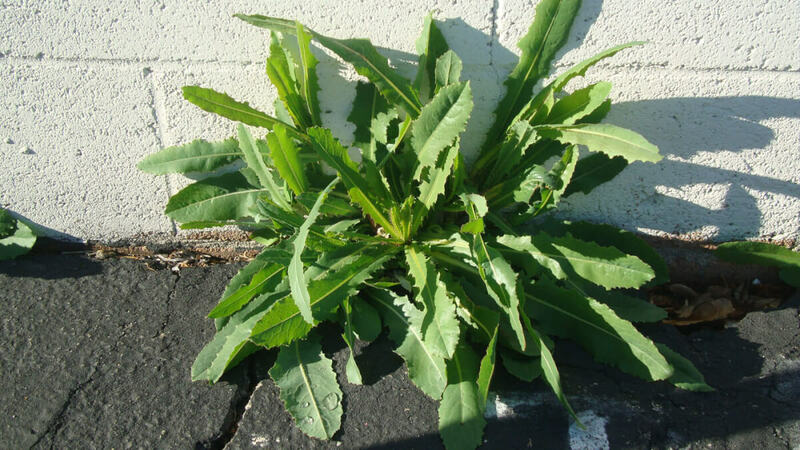 Wild lettuce grows everywhere, seeming to prefer backyards and alleys. Definitely found in remote areas, it likes the disturbed soil of the urban jungle. It is a true lettuce that is best eaten when it is very young. Pick the leaves and add them to salads. You’ll taste the lettuce flavor, but the leaves will be a bit tougher in texture and have a hint of bitterness. As the leaves mature, and especially as they flower, they become more or less inedible and tough, with a row of spines on the bottom rib of the leaf. Remember: When this plant is flowering, it’s too old to eat. So, pick it when it is young. It is best when cooked. 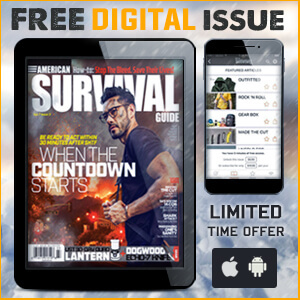 Editor’s note: A version of this article first appeared in the November 2015 print issue of American Survival Guide.